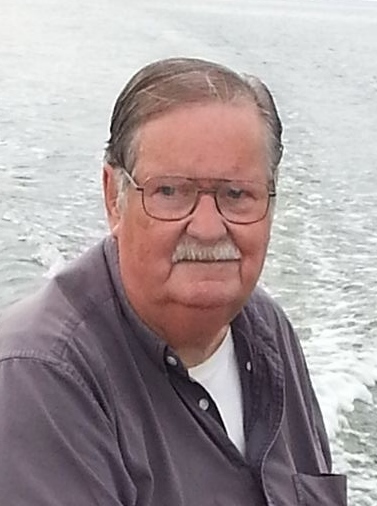 On March 27, 2019 Al Beloved husband of the late Gloria Roe; Devoted father of Chris Roe and wife Brittany and Neata Kidd; Grandfather of Jeana, Julia, Lucas, Laney, Liam, Ron and Michael; Brother of Charles Roe, Betty Dehn and Johnny Roe. Visit the family owned Gonce Funeral Service P.A. 4001 Ritchie Highway on Sunday 3 to 5 and 7 to 9 P.M. Service Monday 11:00 A.M. Interment Cedar Hill Cemetery. Contributions may be made to Lighthouse Baptist Church.